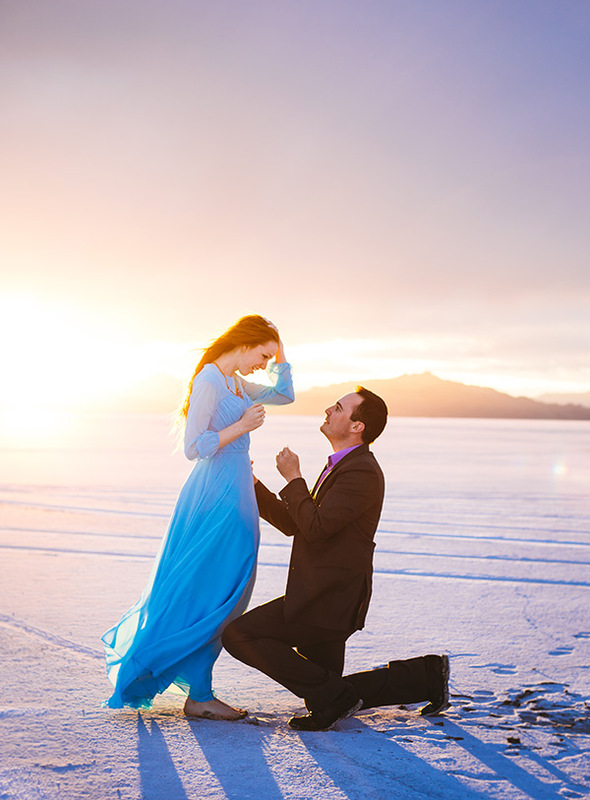 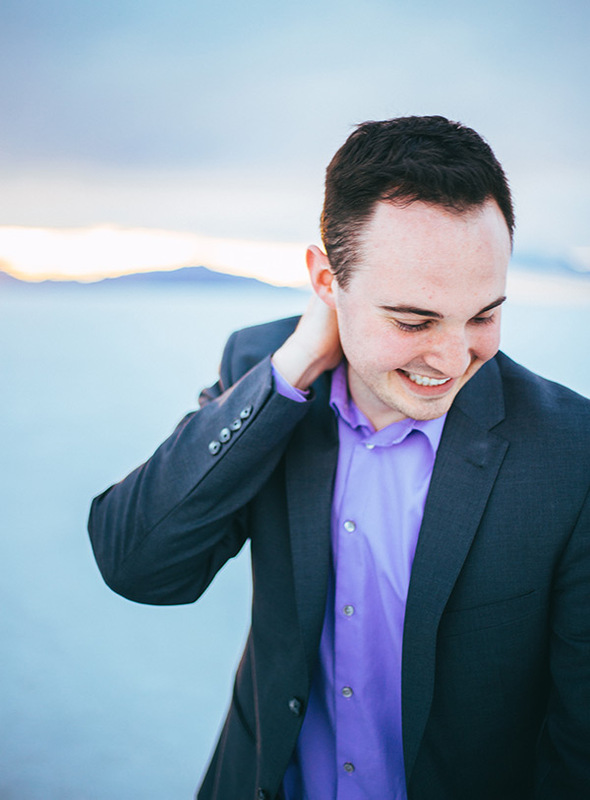 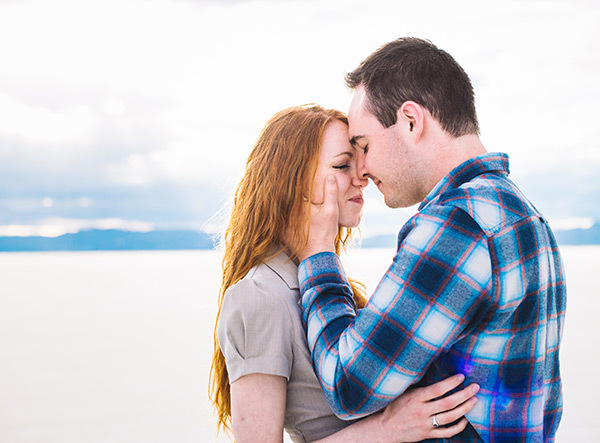 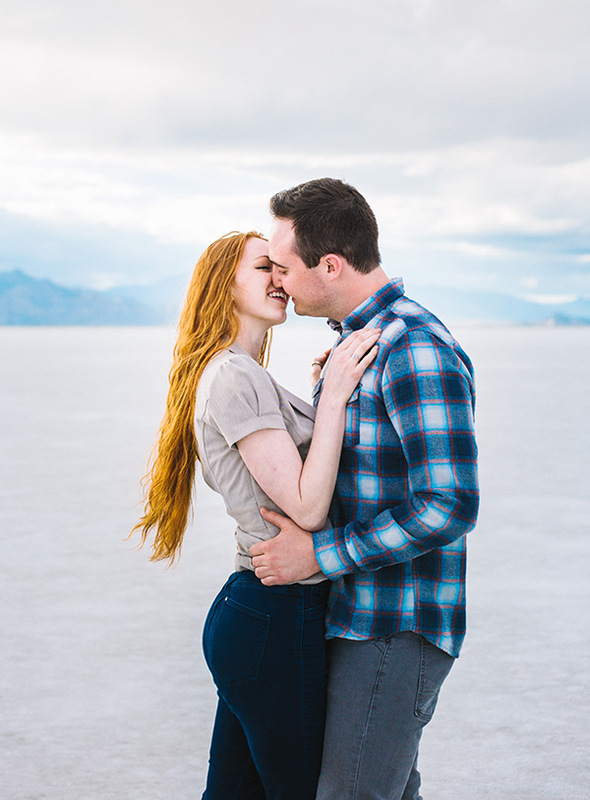 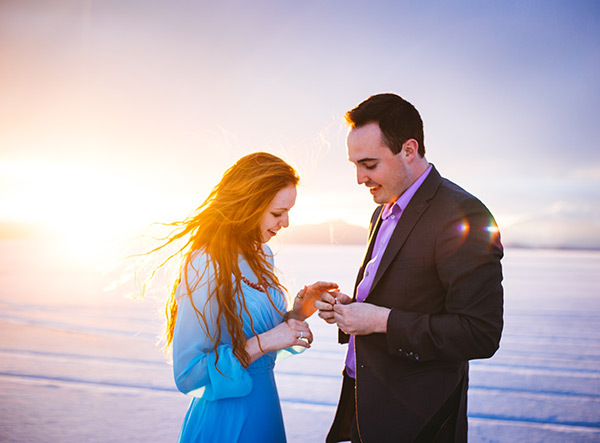 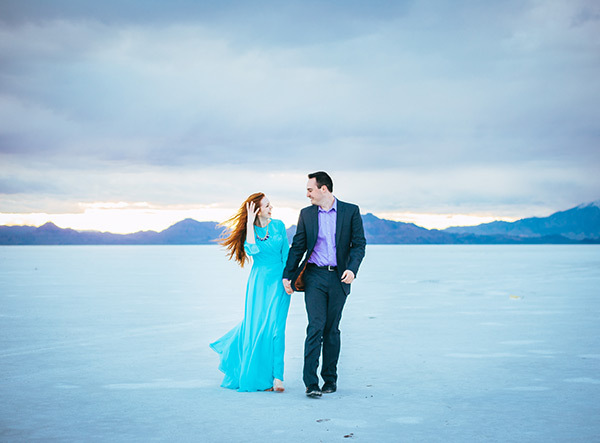 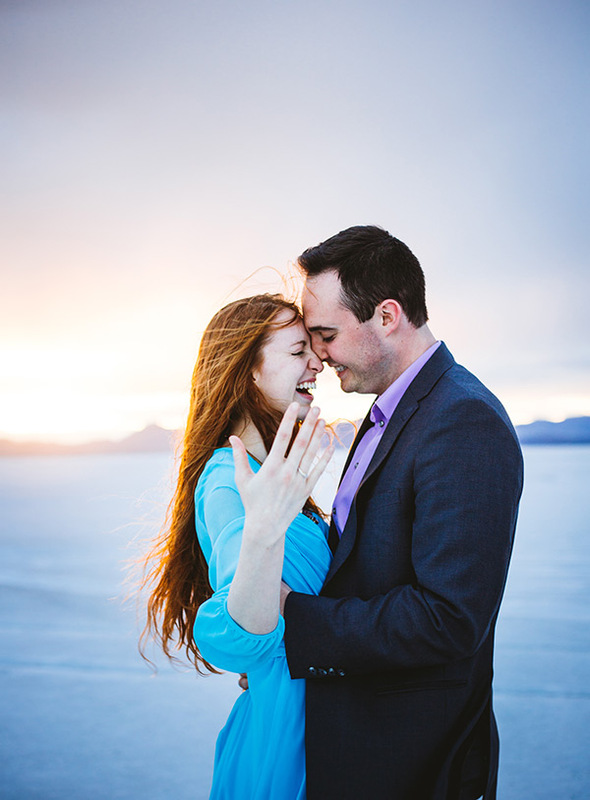 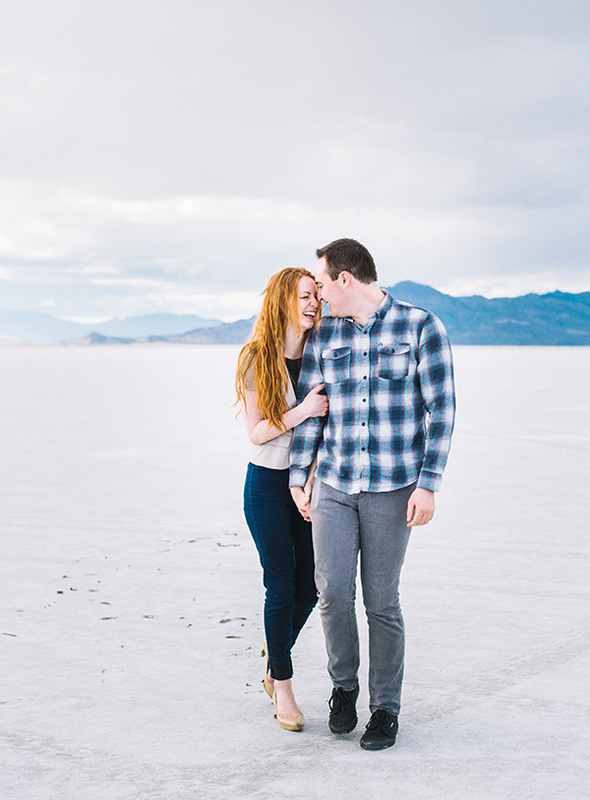 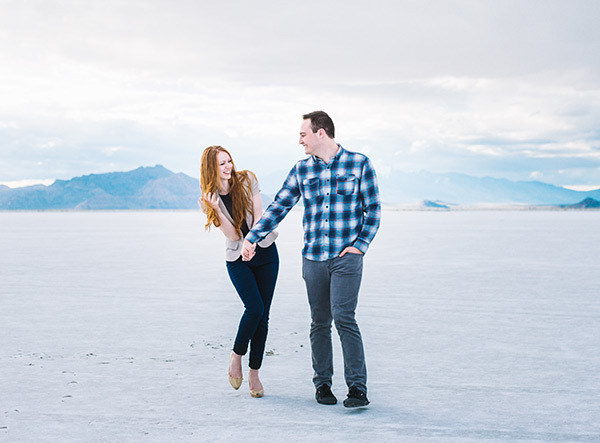 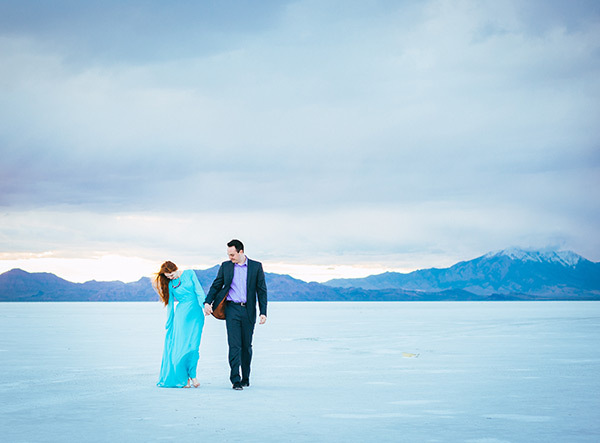 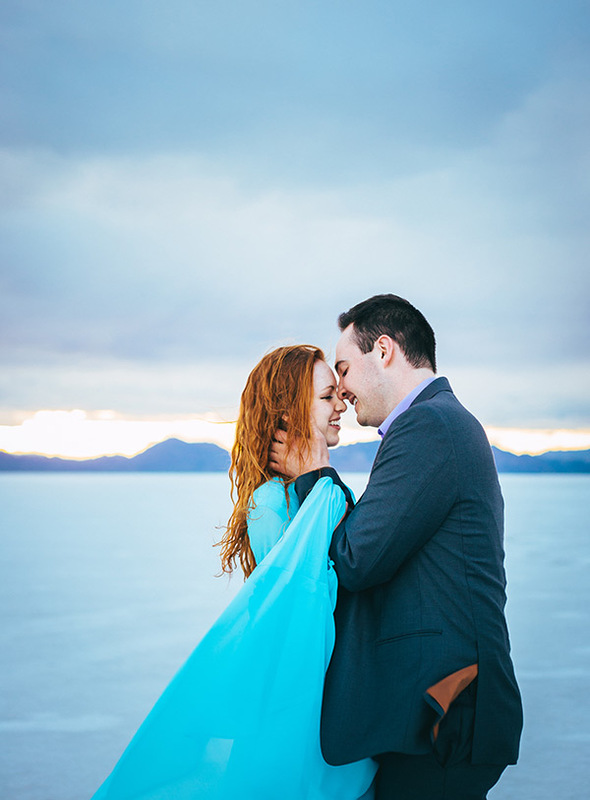 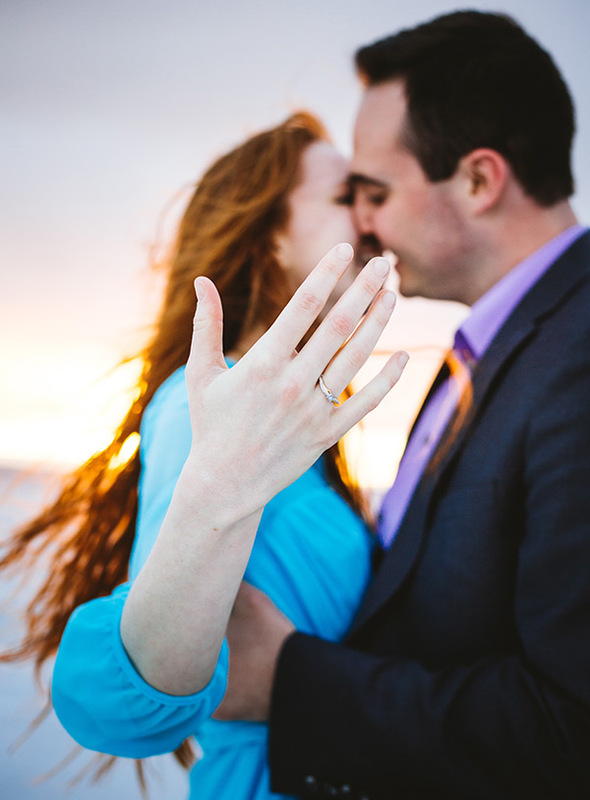 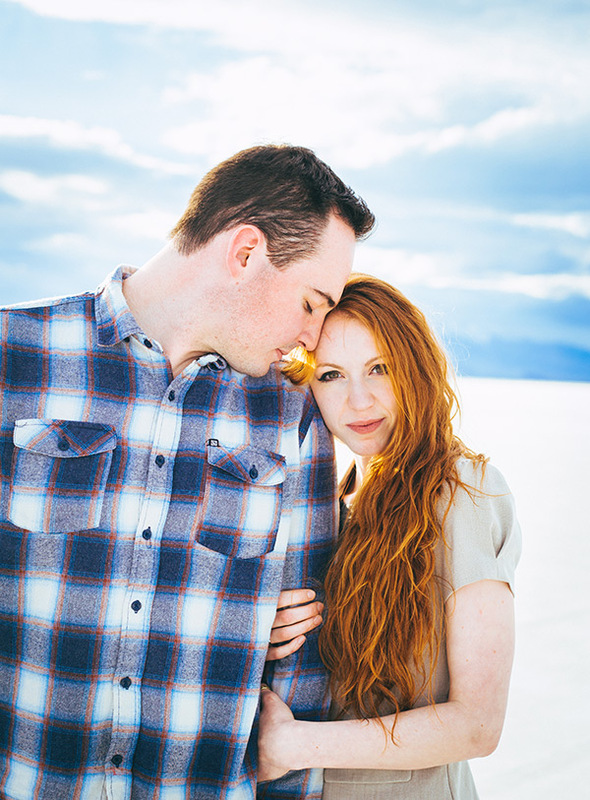 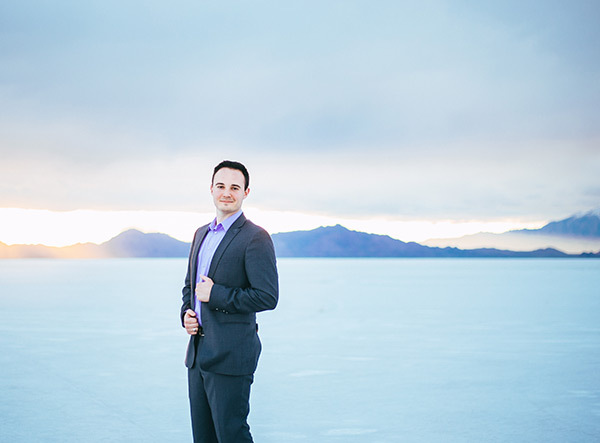 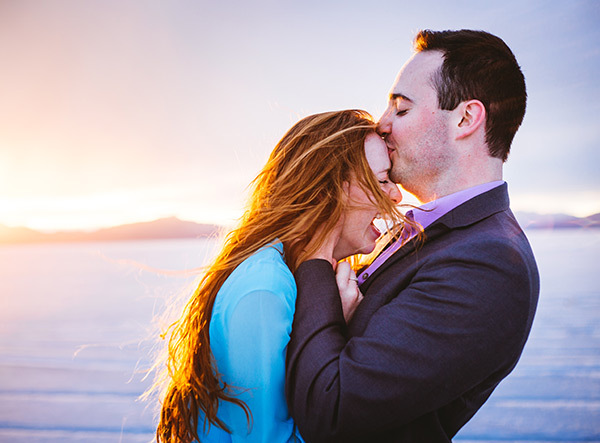 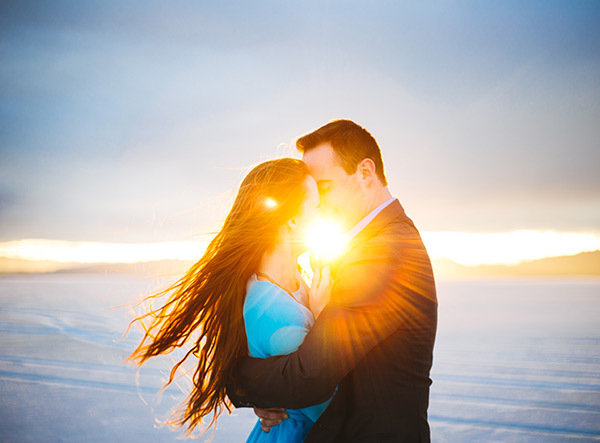 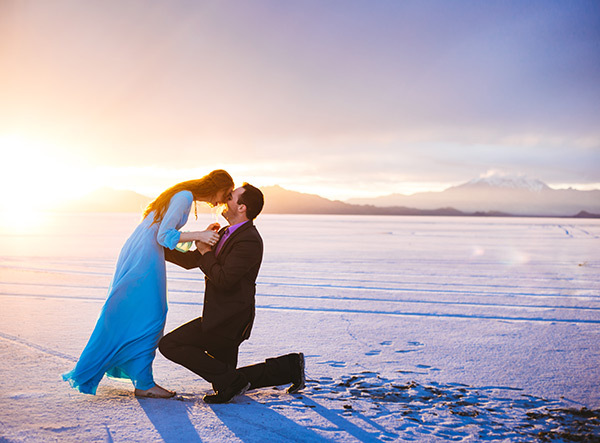 Brittny and Chad’s proposal and engagements at the Salt Flats are flat-out fabulous. 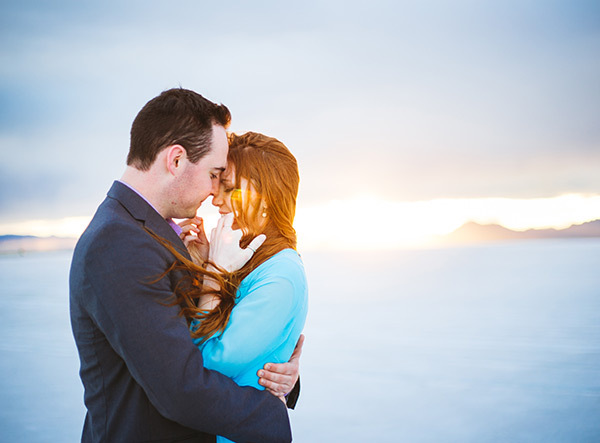 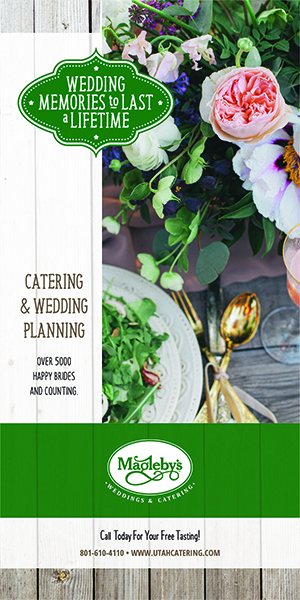 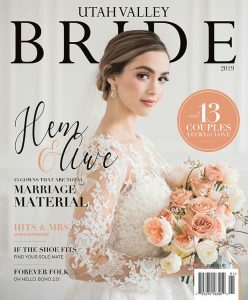 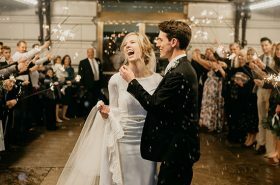 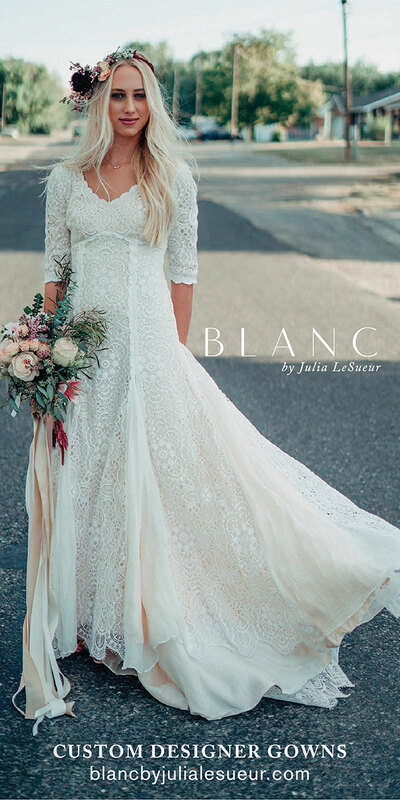 We love the unmistakable love and light that emanate from each image. 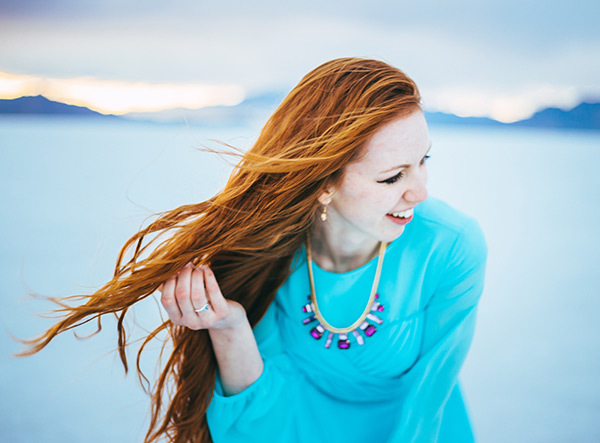 Not to mention we have some serious hair envy over here. 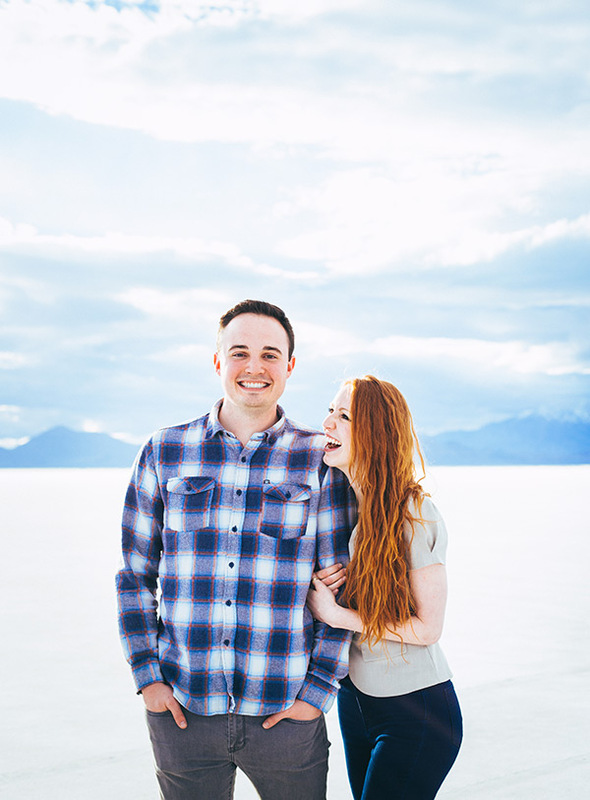 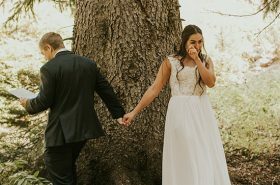 Apparently, Brittany and Chad were so cute during their proposal that truckers were honking at them from the freeway! 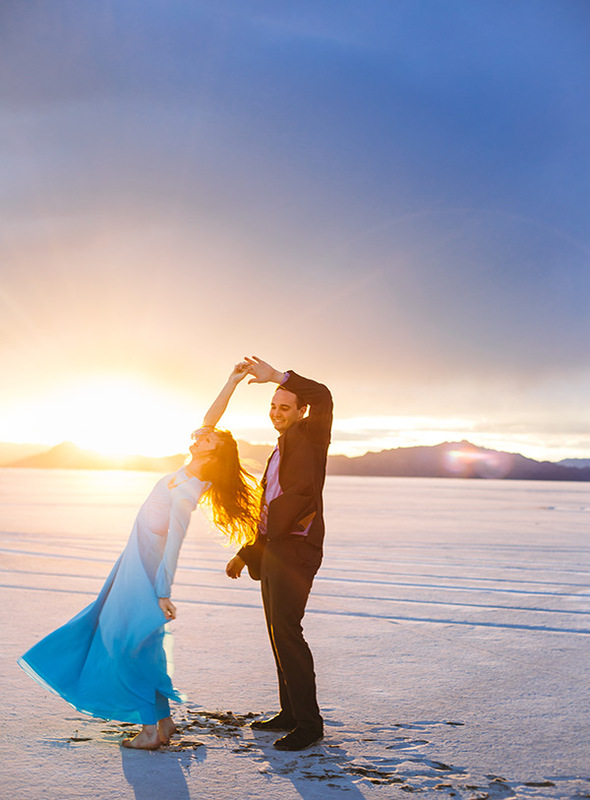 So come scroll along with us (honking optional).